The Vine Counseling and Psychological Services! 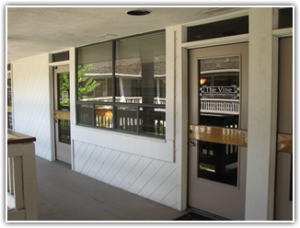 The Vine is a private-practice located in the beautiful Temecula Valley. We are dedicated to helping individuals, couples, families and children of all ages. Our utmost desire is to help you feel good about your life and your relationships. We believe that an investment in your emotional well- being will impact you and your family for generations to come. We receive many referrals from churches, primary care doctors, former and current clients, psychiatrists, schools, and other organizations in the community. We have included a few endorsements throughout our website to give you a feeling of confidence in our services.